People of the South, hear ye hear ye! There are wonderful performances that will happen next week in your city so be sure to mark this dates on your calendars. 1. Dazzling Christmas Light Show will run until December 31 from 6 to 9 PM and will feature performances from artists including JayR on December 18 and Hale on December 25 at the River Park, Festival Mall. 2. Watch the Repertory Philippines’ production of Hansel and Gretel – an adaptation of the opera re-written by Joy Virata for the Children’s Theatre at the Festival Mall. The show will run on 17 at 4PM, respectively. 3. Enjoy live performances from The Voice of the South, a Christmas choral competition on December 16 at 6pm; and Ballet Philippines’ Pas Des Deux from December 17 to 18 at 7PM, all happening at Westgate, Filinvest City’s upscale outdoor lifestyle destination. 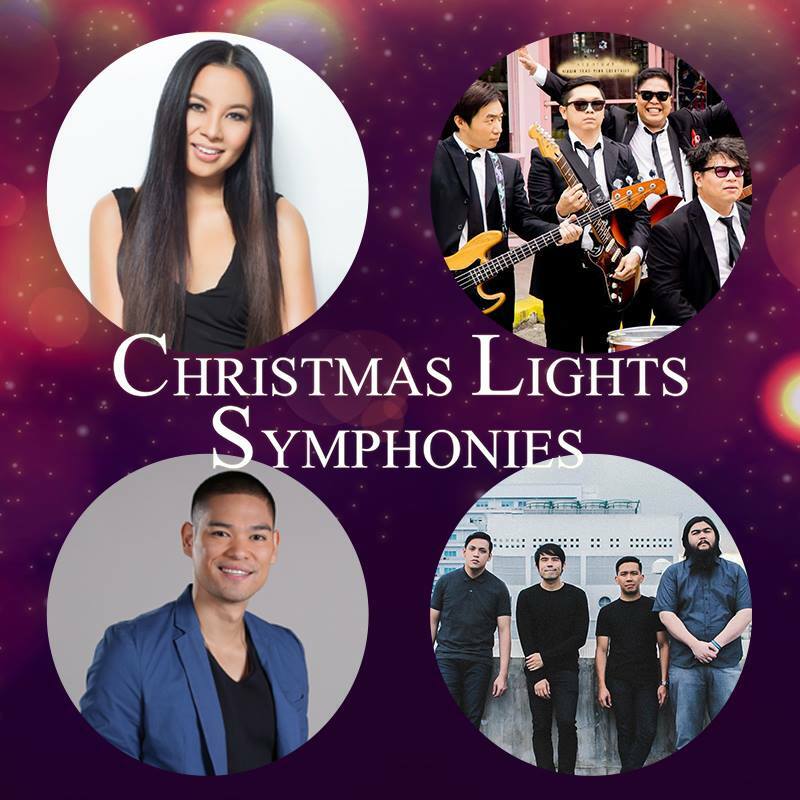 Feel the spirit of Christmas as you bond and make new memories with the whole family through the dazzling display of lights and live world-class entertainment this holiday season at Filinvest City.